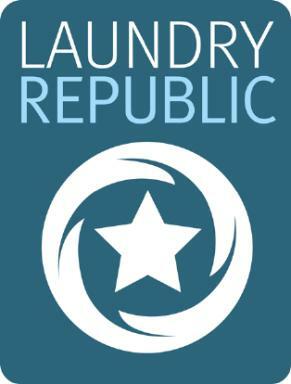 It's exciting to watch startups disrupt existing industries, and Laundry Republic don't disappoint. We've chosen them as our first Merchant of the Month for 2013. Busy professionals can't always reach the dry cleaners within working hours. Laundry Republic solve this issue by offering a 24/7 service via secure lockers and concierges in premium buildings. What sets them apart from the crowd is their use of mobile technology and online payments to maximise efficiency. GoCardless saves us time and money. They charge less than half what we pay our card provider, and with pre-authorizations we're in control of when we get paid. We also see far fewer failed payments and a checkout conversion rate of over 80%, which is very good. In short, it's a no-brainer for services like ours. Direct Debit is perfect for recurring payments. Laundry Republic use our API which is ideal for merchants who want to integrate with their website.